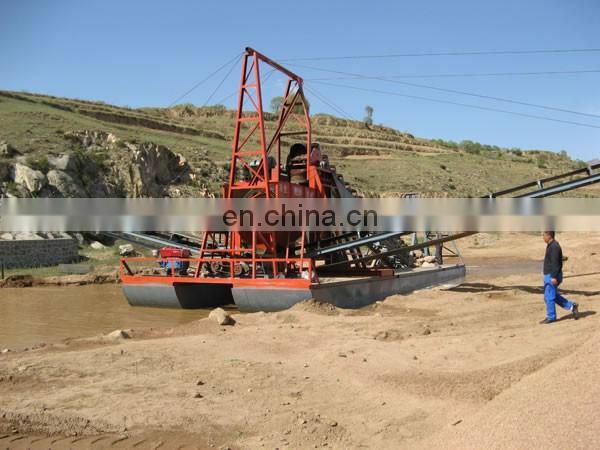 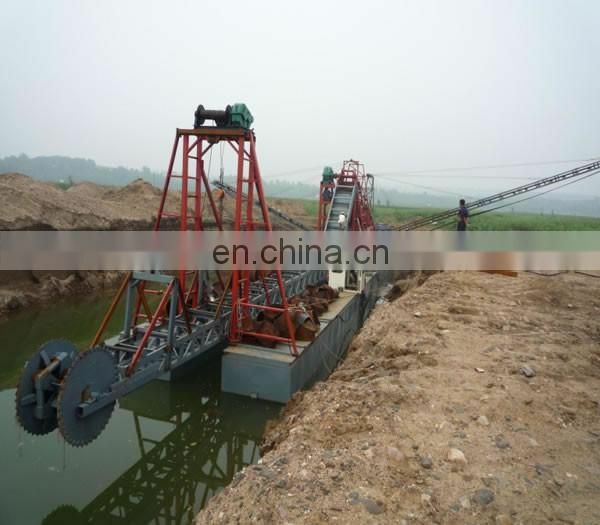 The chain bucket sand dredger is ideal for sand borrowing in the sand field and river channel, and it can also be applied in river channel rectifying fields. 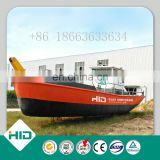 HID SHIPYARD chain bucket sand dredger has many advantages such as reliable performance, easy maintenance, long service life, low cost and it has a big working load of 500-2000 cubic meter per hour, etc. 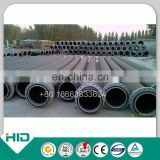 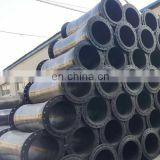 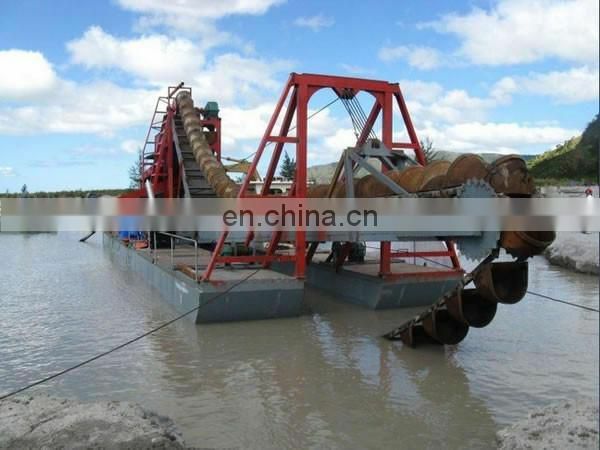 Through carefully selection and separation, this sand dredging equipment offers pure sand materials which are optimum for construction cement production. 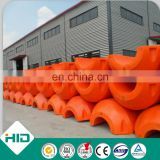 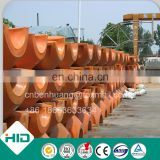 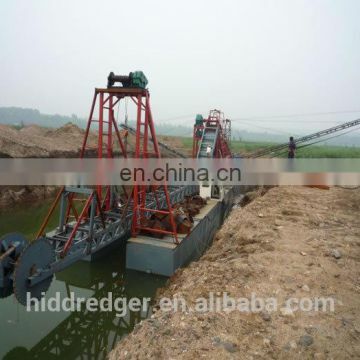 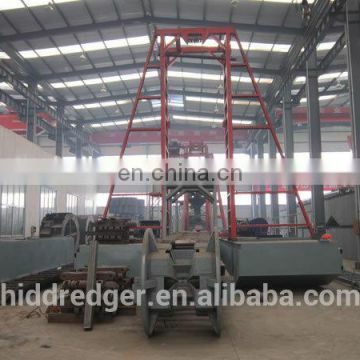 We can design chain bucket sand dredger according to customers' need. 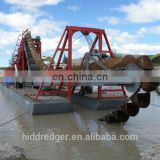 The chain bucket sand dredger can be delivered in container or in bulk. 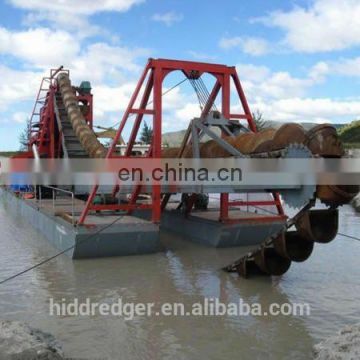 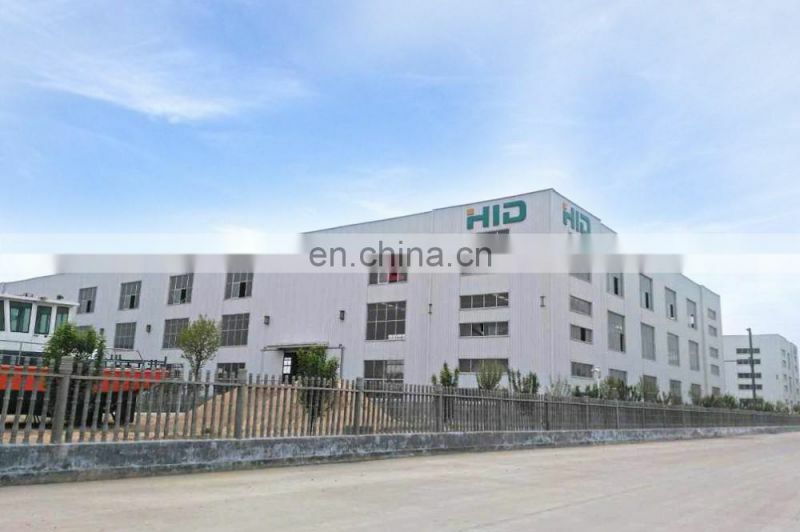 HID SHIPYARD is an experienced chain bucket sand dredger manufacturer in China. 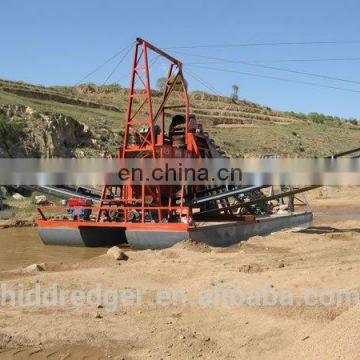 Since our foundation, we have aimed to satisfy our global customers by providing a wide range of products, including gold panning ship, ultrapure water equipment, sewage treatment plant, etc. 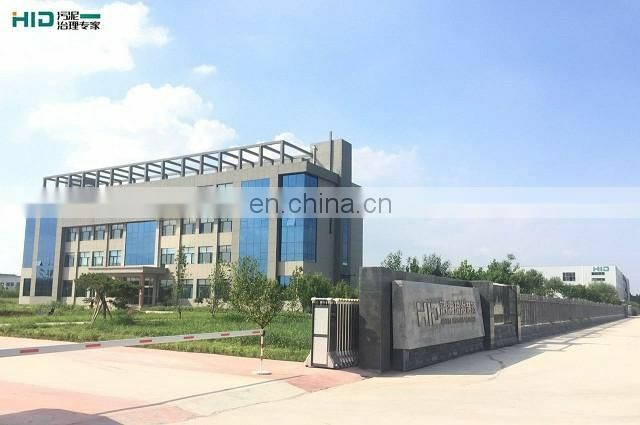 Besides, our company is located in Qingzhou which provides us with convenient transportation, and our products have been exported to Iran, Iraq, Russia, North Korea, Vietnam, Thailand, Malaysia, Singapore, Libya, Namibia, Nigeria etc.